The most popular route is Genoa to Bastia. The average price this month for this route is £67 for a car and two people each way. Booking a ferry to Corsica is simple, easy and safe with AFerry, just use the booking form above to get a price. Booking a ferry to or from Corsica couldn't be easier with AFerry. You can either use the booking form at the top left of the page. The island of Corsica lies in the Mediterranean sea off the coasts of Italy and France, just above the neighbouring island of Sardinia. 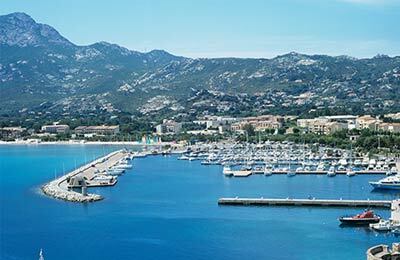 Corsica is a popular tourist destination that offers many activities and attractions for the visitor to enjoy, from hiking, scuba diving and sailing, to beautiful beaches, picturesque towns and the stunning Ajaccio cathedral. 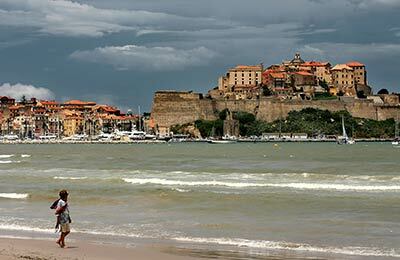 Corsica also offers an excellent variety of shopping and dining facilities. 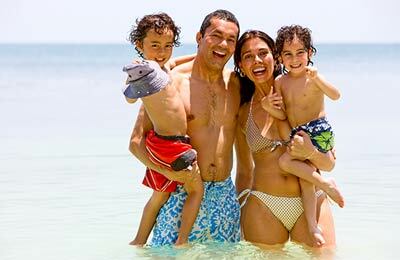 One of the best ways to take in the island is by taking a Mare e Mare walk from one side of the island to another which can take from 5-17 days to walk! But even if you just feel like relaxing, there are still many things to do around Corsica.